Do you like Tiny Empire? Share it with your friends. 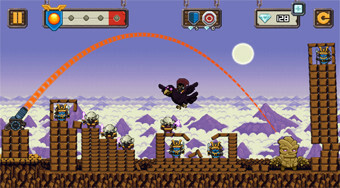 Shoot balls from the cannon to eliminate the evil orcs and other enemies that threaten your kingdom.